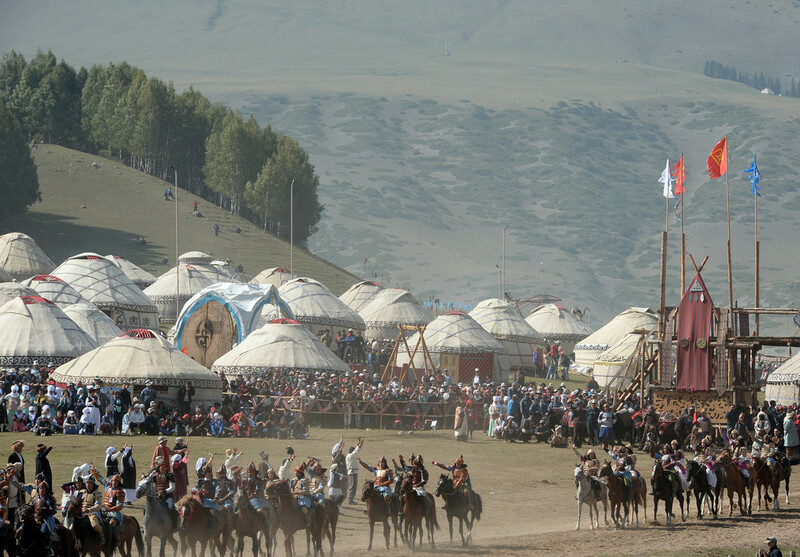 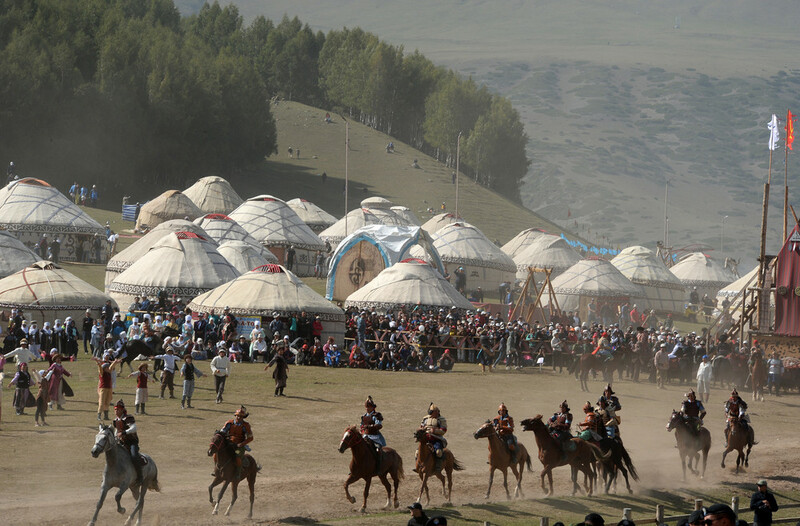 AKIPRESS.COM - President of Kyrgyzstan Sooronbai Jeenbekov and Hungarian Prime Minister Viktor Orban took part in the opening ceremony of the Kyrchyn ethnic village of the Third World Nomad on Sept 3. 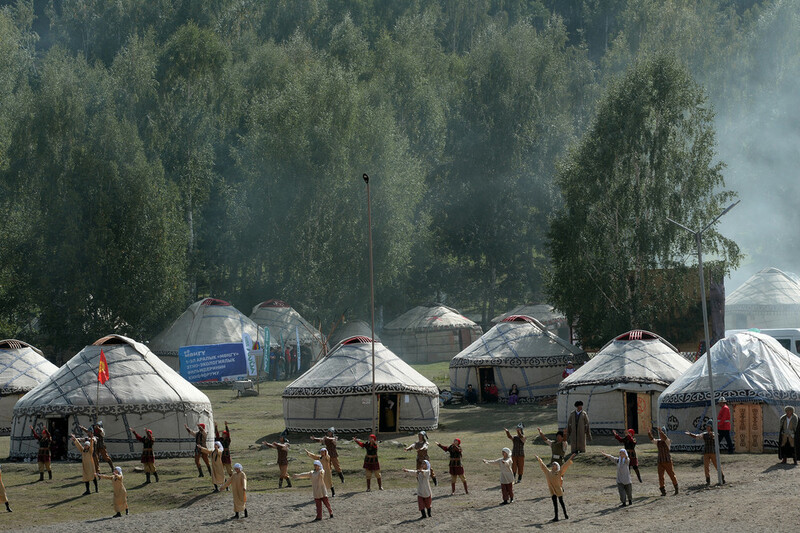 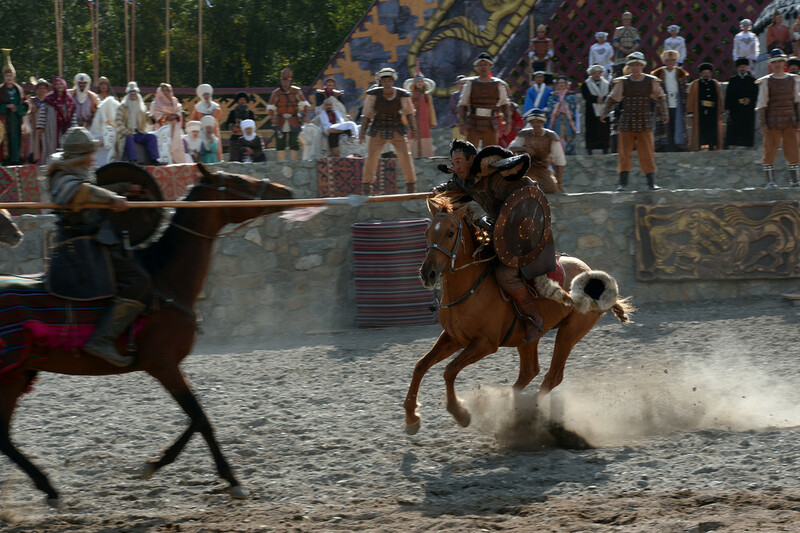 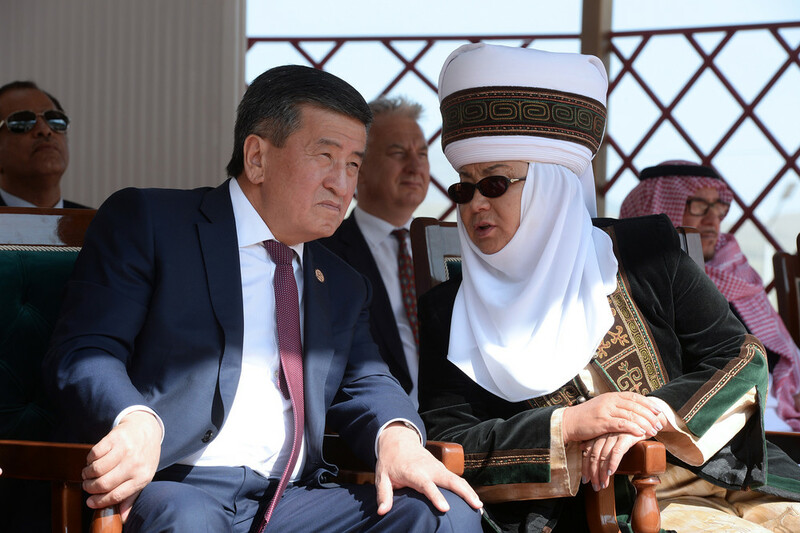 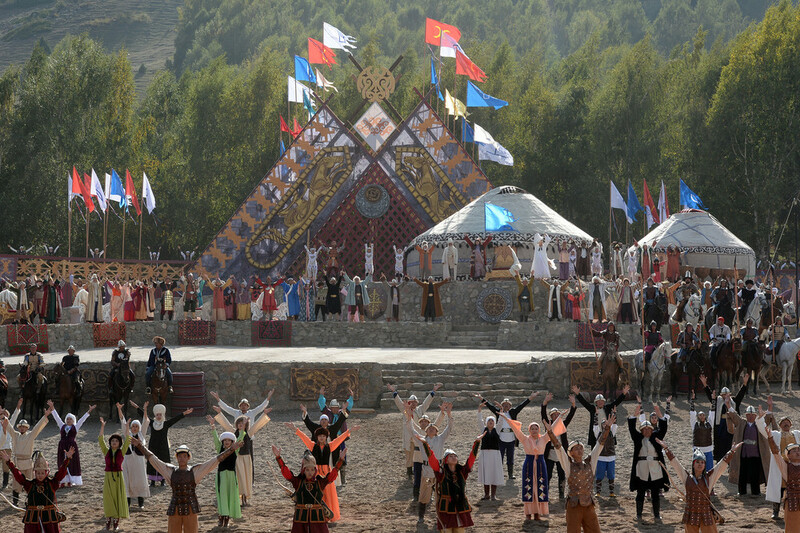 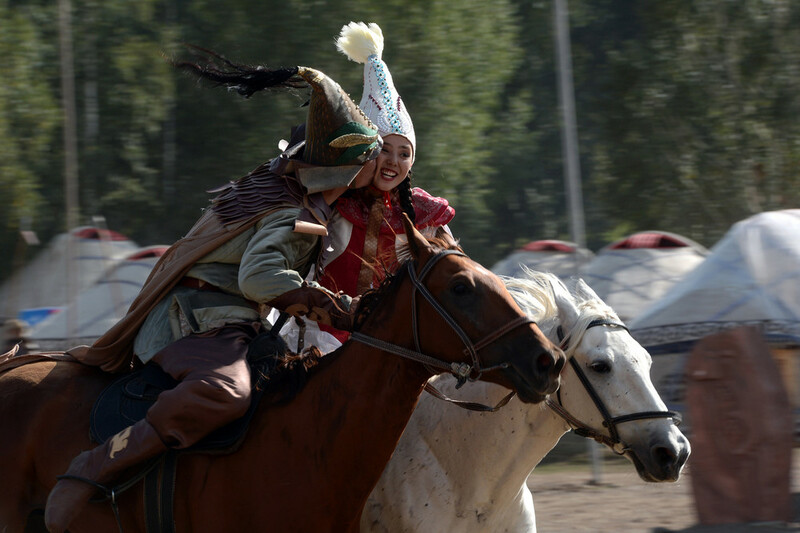 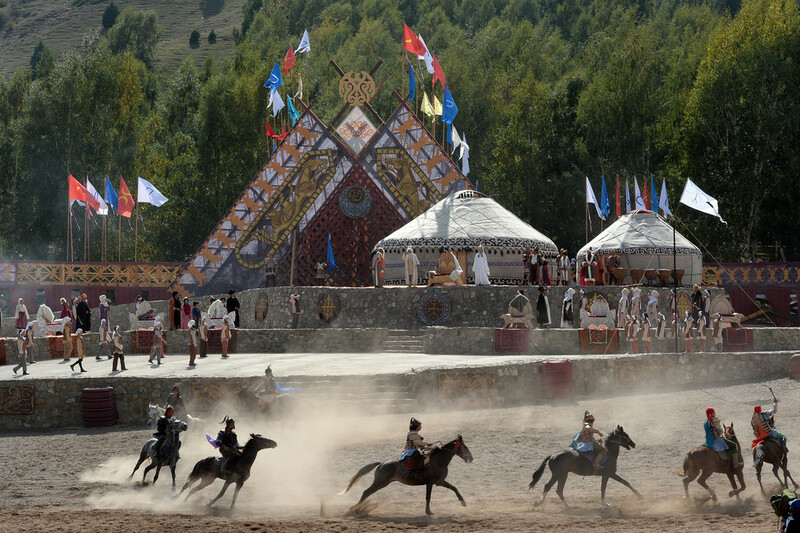 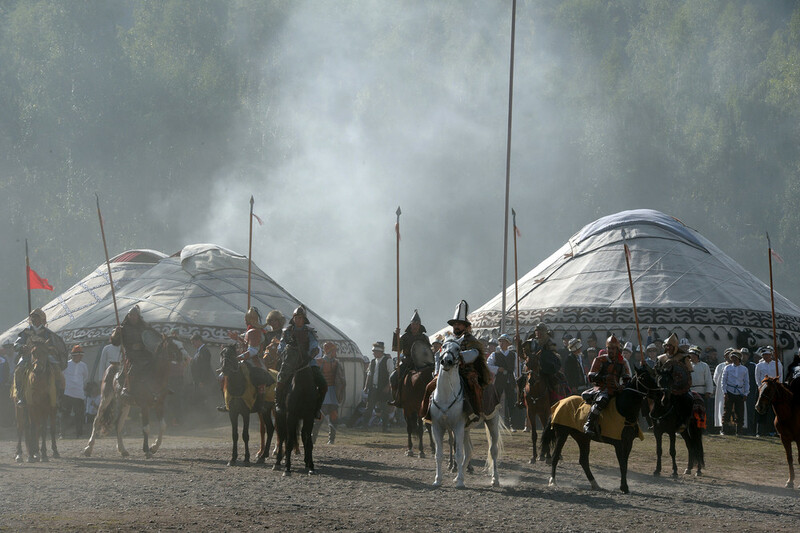 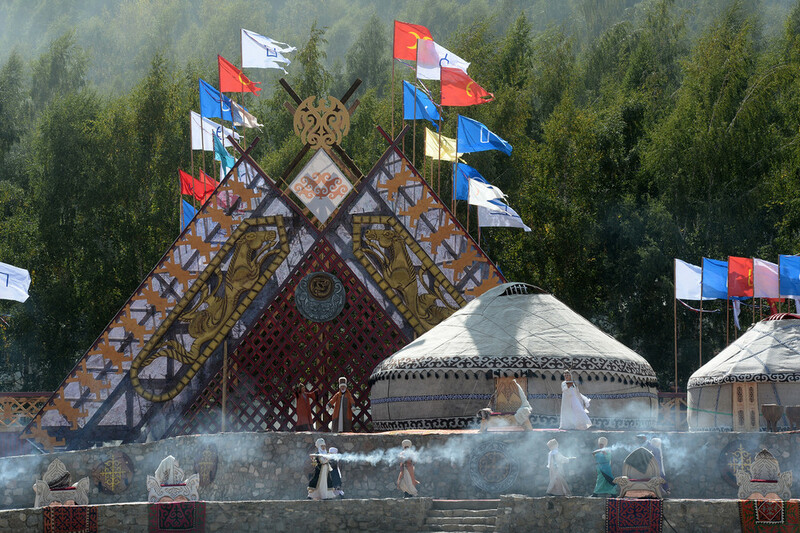 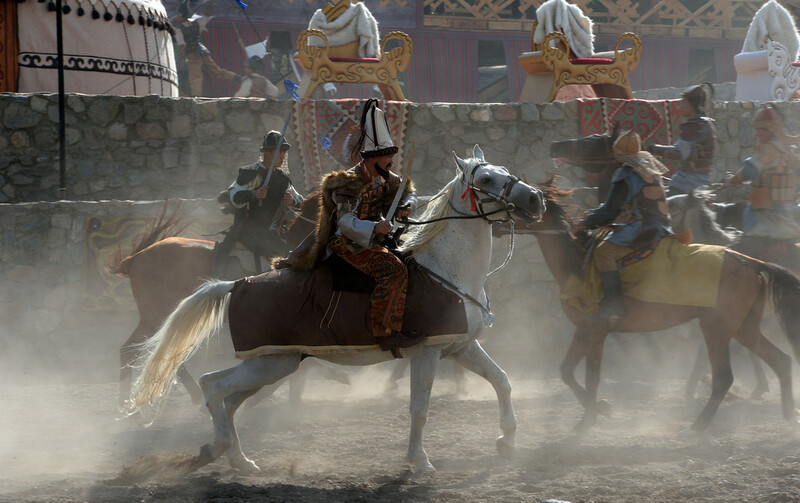 The opening ceremony started with the theatrical performance "the Golden Age of Nomads" telling the history and national traditions of the Kyrgyz. 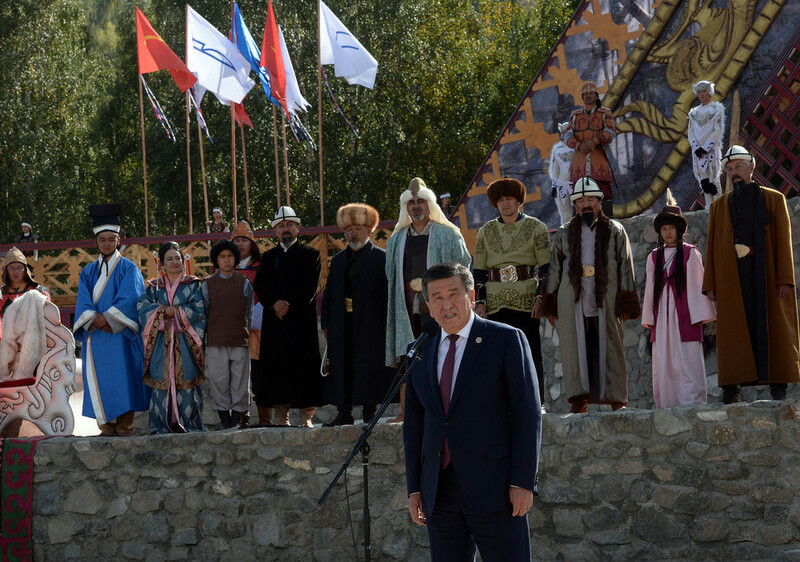 After the performance, Jeenbekov delivered his welcoming speech. 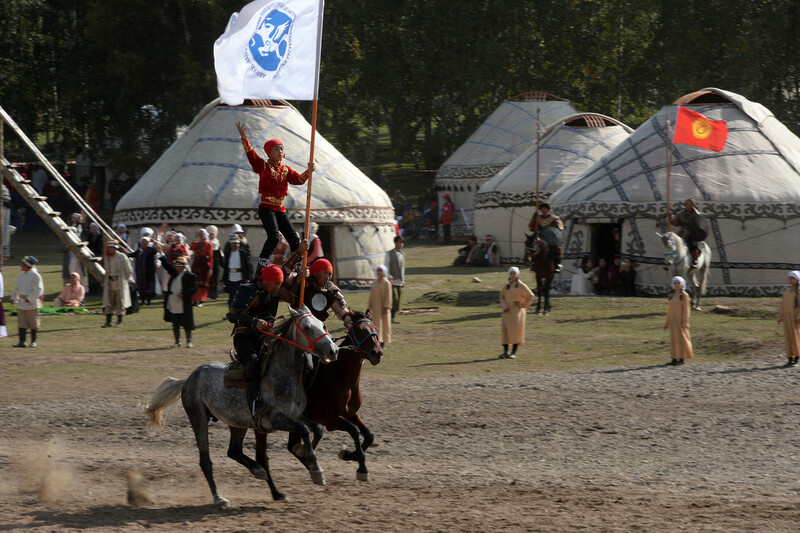 "Yesterday, we opened the World Nomads Games. 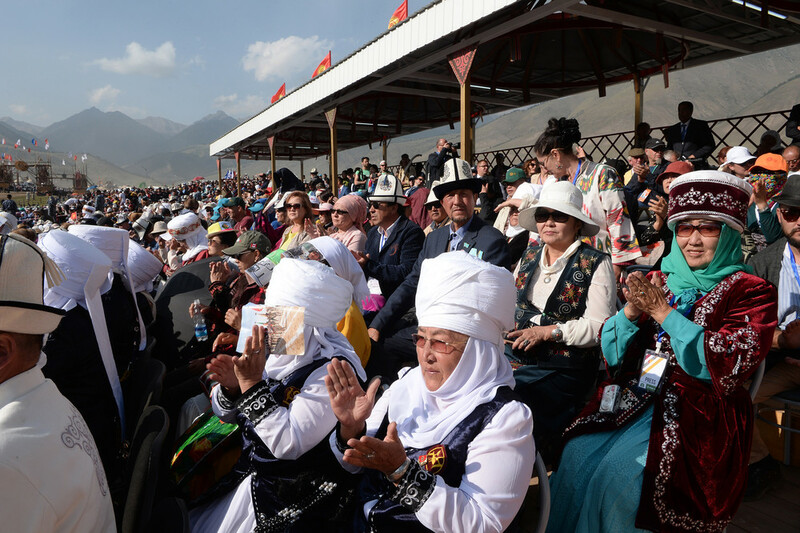 It was attended by the heads of fraternal states, heads of government. 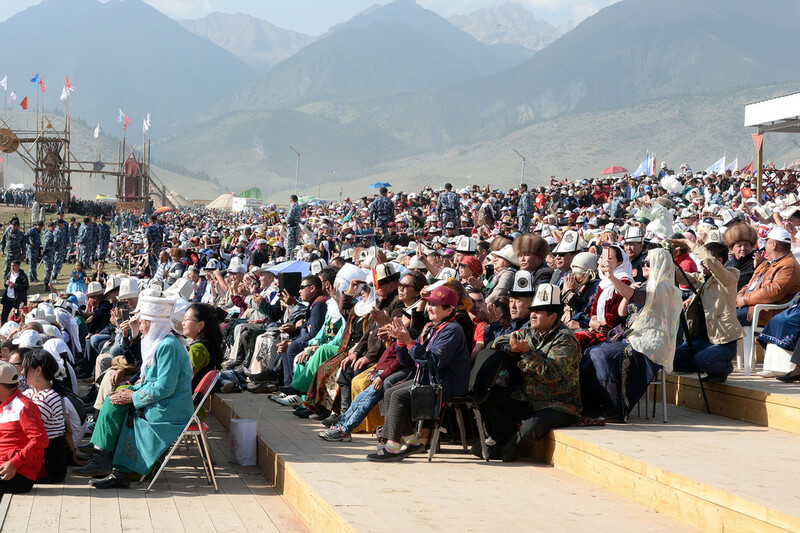 Honored guests from more than 50 countries arrived. 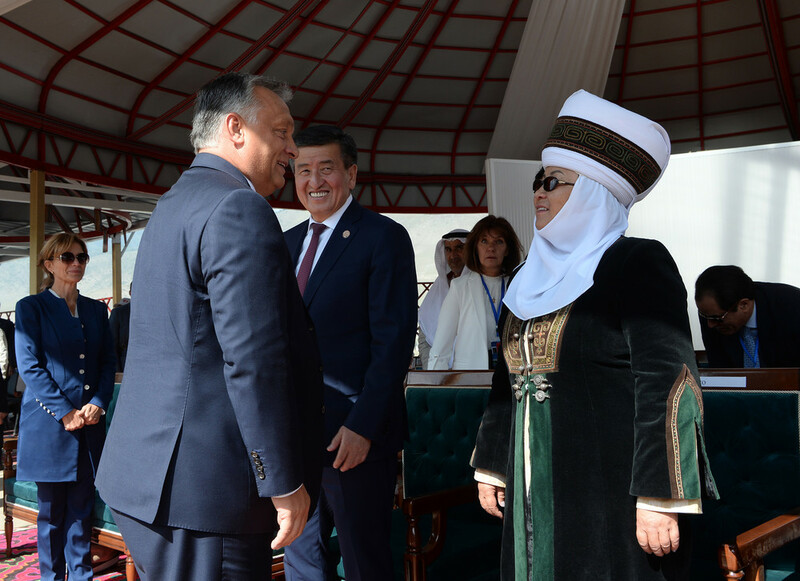 Prime Minister of Hungary Viktor Orban is today next to me. 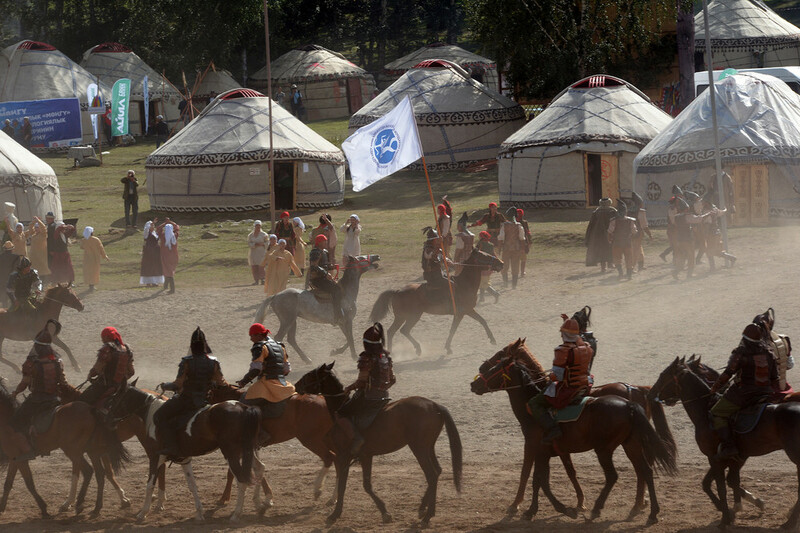 His country, despite being far in Europe, does not forget its nomadic origin and considers us its brothers. 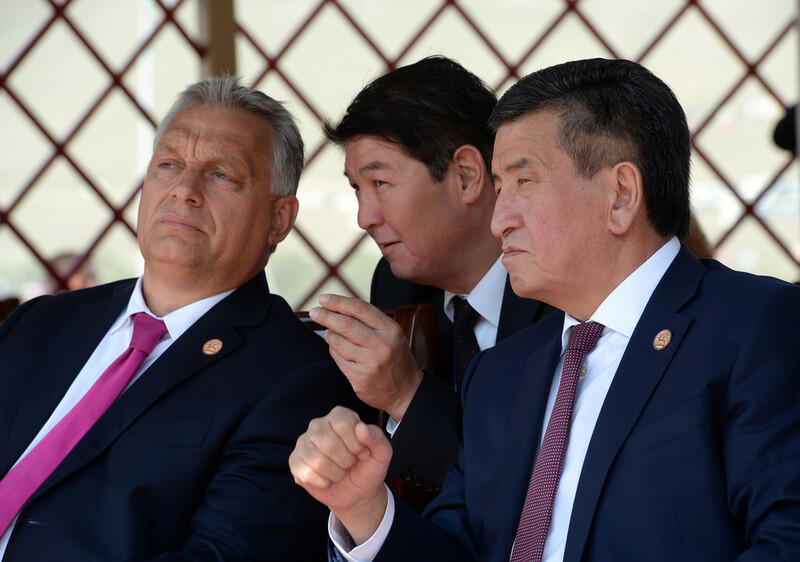 Orban came here to Kyrchyn to learn more about nomadic lifestyle and culture," said Jeenbekov and thanked Orban on behalf of all Kyrgyz people. 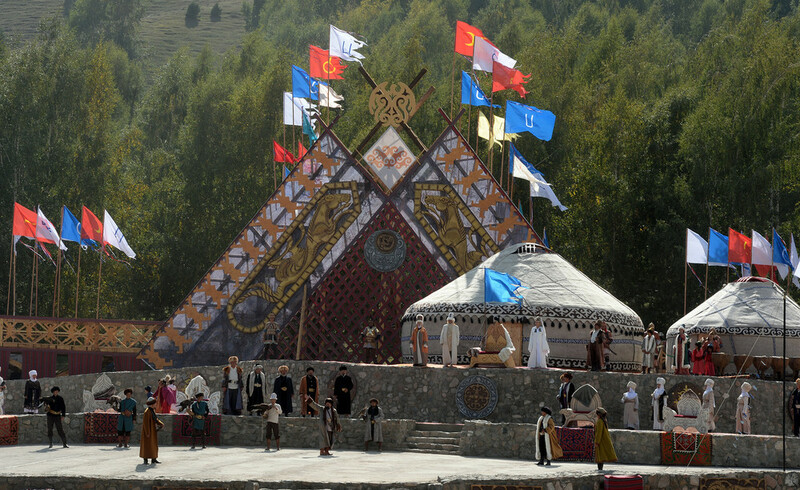 Later, Jeenbekov and Orban toured the Kyrchyn ethnic village where more than 1,000 yurts were set up to represent all regions of Kyrgyzstan. 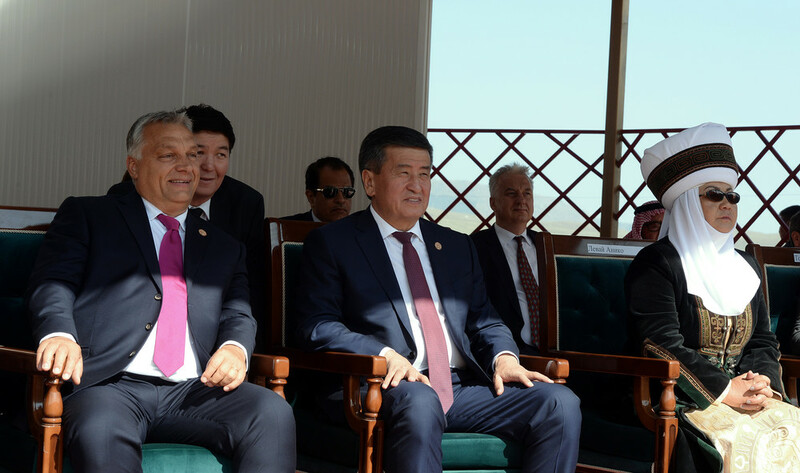 Orban has arrived in Kyrgyzstan on Sept 2. 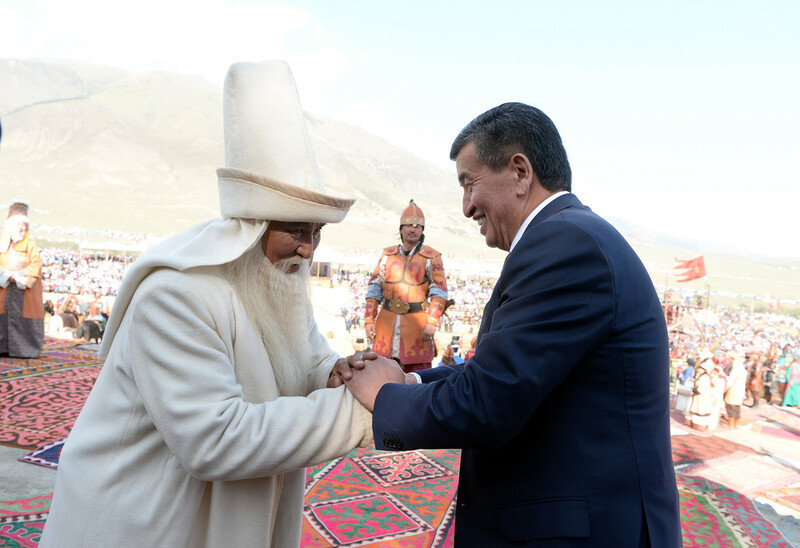 On Sept 4, his official visit to Kyrgyzstan will begin.